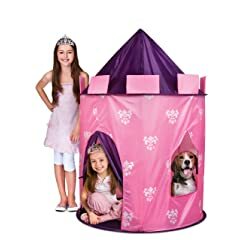 Girls love playing being princess, and what a better way to play it than having a Princess Castle tent. 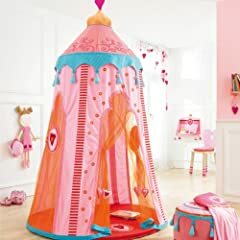 My daughter loves dressing as a princess and playing in her tent. 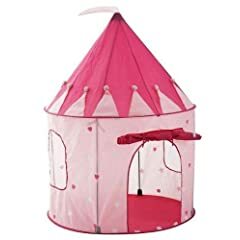 This can entertain her for hours. 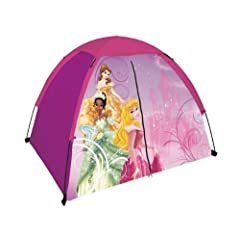 A tent can be used in many different occasions, inside, outdoors, playing, hiding herself and her toys. 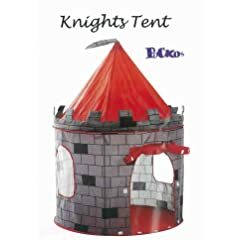 These tents are easy to put together and light enough for your child to move around.